Over at the Nxt Gen Institute of PT, we are constantly innovating to help move the profession forward. 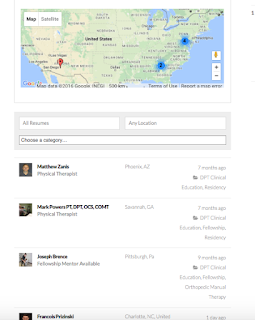 We are very excited to have launched TrendPT, which is a blend of a social network and PT matching platform (for improved clinical education/mentorship experiences). The site is quite simple and we'd encourage PTs, PTAs and students to join today! The only way we can improve the process is through a collective effort. 1. 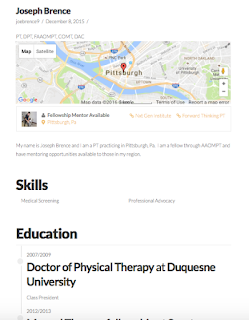 Mentors/Clinical Education Instructors can create a profile. 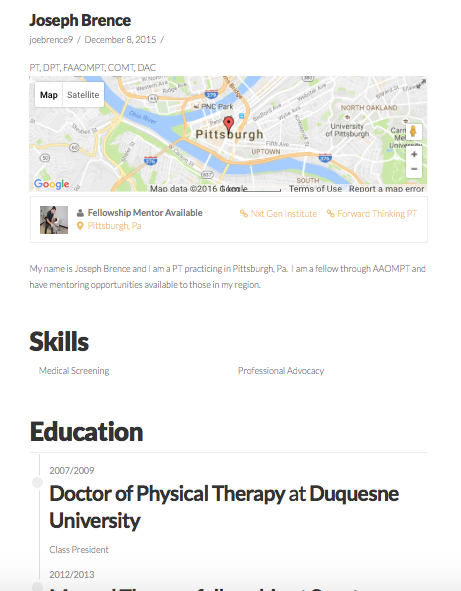 This profile includes your location, credentials, skills, training, and interests. 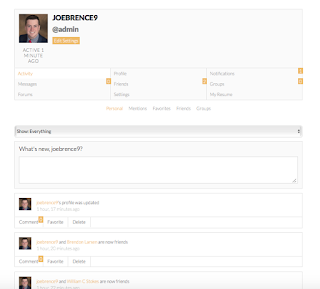 This profile can be viewed by anyone who checks out the site (but can be hidden at anytime if your unavailable). 2. 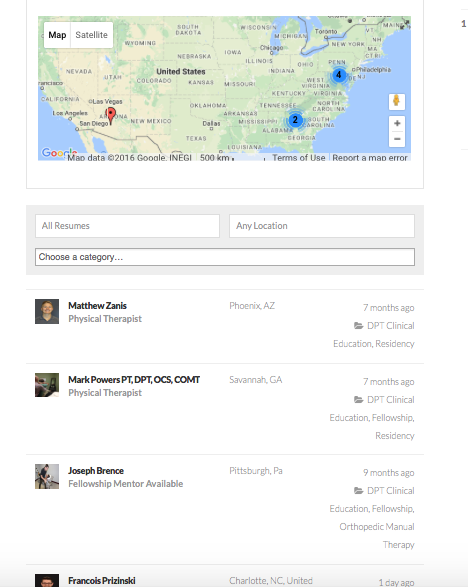 Students/Residents/Fellows-in-Training can search the database of mentors/clinical educators to see who is not only available, but who most matches their needs (location, interests, skills). 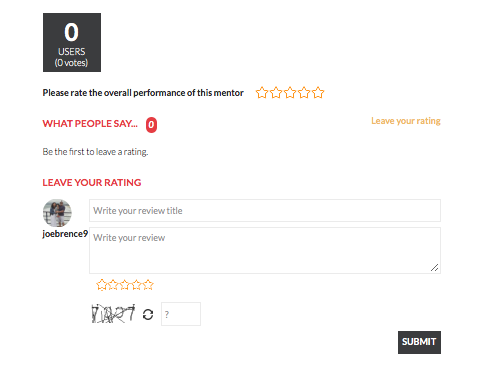 There is a built in rating system that allows you to read feedback on the mentors performance. 3. Everyone can then connect using PTConnect (which is a social network which connects anyone who uses the site). We've built forums, groups, friend settings, classifieds, etc. to enhance the way we connect as a profession. It would be amazing if every person who read this, takes 2 mins and enrolls on the site. Its easy to use and could enhance the way we learn.